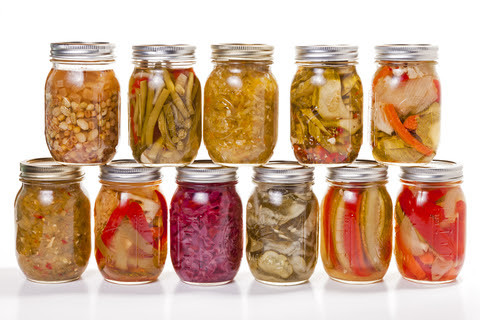 Fermentation: The benefits of fermented foods on your microbiome and immune system is substantial. I will tell you all about it and demonstrate how to make some of them. You will also learn why its beneficial for you and when is it appropriate to consume. You can also purchase additional kombucha, kefir, kimchi, sauerkraut, Kefir grains and scoby’s on the day.